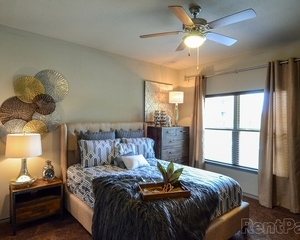 If you are currently looking for apartments in San Angelo, we are more than ready to welcome you home! Contact us over the phone to inquire about current availability and special offers. You may also fill out a short contact form below, and we will reach out to you directly. We’ll help you find your ideal floor plan and help you get started with the leasing process. We are also ready to assist you with any questions or inquiries you may have. Join us at The BLVD today!